With EMV in full swing in the U.S., chargebacks have been on the rise – especially for restaurateurs. Following a successful co-hosted webinar with National Restaurant Association on the basics of chargeback management and best practices last month, we discovered a second installment was in high demand. The webinar took a deeper dive into the rules of EMV and chargebacks and what you can do to avoid them. If you weren’t able to join us for the presentation, we’ve summarized the high points here to help you better understand chargebacks and the liability shift. Protecting yourself against counterfeit fraud is one of the main benefits to implement EMV because it’s virtually impossible to recreate the chip. The October 1, 2015 shift has caused some serious headaches, but the ultimate goal is to fix the payment ecosystem by heightening card security. 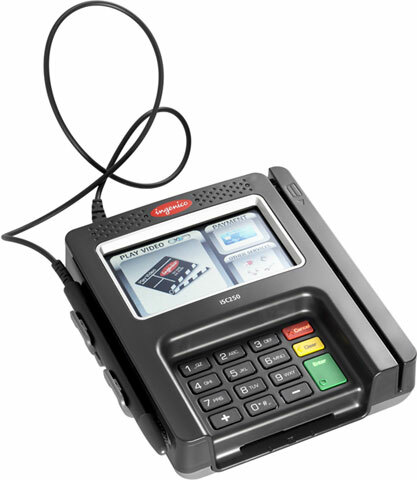 There is, however, a glitch—if your equipment isn’t EMV-compatible, then use of a fraudulent EMV card can go undetected.